Life assurance enables you to pass on your assets by transferring a sum of money to a dedicated person of your choice. In order to designate your beneficiaries you should speak to your CA Britline advisor who will propose firstly the most frequently used beneficiary clause (known as the ‘standard clause’) of “my spouse, if not my children, born or to be born, in equal parts between them, alive or represented, failing that my heirs”. This clause may not suit your situation therefore we will listen to your wishes and will be able to guide you in writing your personlised clause. You can choose to designate the person of your choice (a private individual, a charity etc) if you wish. If you do this, don’t forget to be as precise as possible when writing the clause and to identify your beneficiary by stating their full name and date of birth. 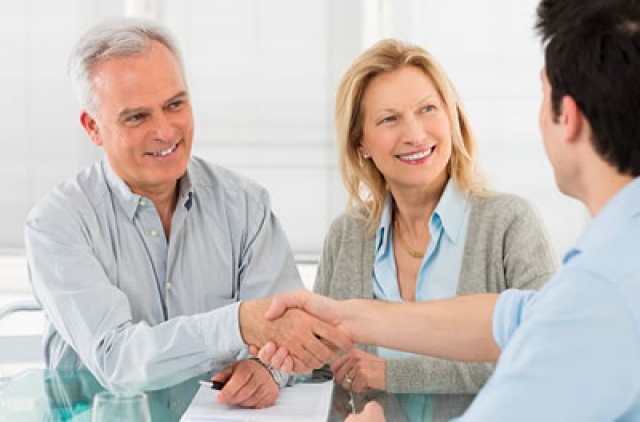 Your advisor will always advise that you add a safety clause for example “failing that, my heirs” this will enable your contract to be transferred if your designated beneficiary were to die before you. Important- don’t forget to tell us about changes in your life. For example if you are living with someone, you may wish to make sure that they would be looked after financially if you were to pass away. Several years later however you may have separated. At this point don’t forget to change the beneficiary clause of your contract; otherwise your ex-partner will receive the capital.